Whether you live near your vacation rental home and can help with the cleaning and minor maintenance during turnovers or not, you probably also rely on professionals to help you, both before and during the rental season. It’s a good idea to get those services lined up for the season as soon as possible. If you are new to the area or to renting your Cape or Islands home out, you may be interested in these helpful tips. If you’re looking for trustworthy businesses in your area, take a look at our Service Provider Directory. It not only gives you access to their websites and contact information, but it allows you to search for businesses by town or region, saving you the time of having to browse through companies, for example, located on the Outer Cape when your home is in the Upper Cape or on one of the Islands. Which services should you keep in mind? 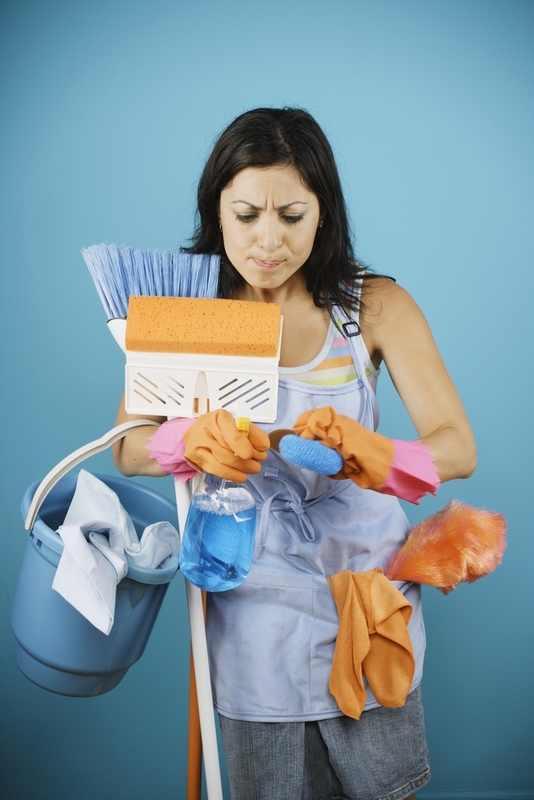 The most important service to set up, of course, is your professional housecleaner. See our post geared specifically to hiring and managing housecleaners. But keep in mind the need to be very specific in your expectations of them and the importance of their communicating to you any unusual findings during a turnover. Especially if you are not able to be present during a turnover, your cleaners are often your best witness to the condition of your home after the vacationers leave. You will certainly need to set up other regular services, too, such as trash pick-up and lawn maintenance. But don’t forget to have a list of emergency lifelines at the ready in case something breaks or there is an unexpected weather event. You can always refer your tenants to our Vacation Planner, which, like our Service Provider Directory, provides them with access to businesses specific to the location of your home. And, in addition to services, it gives them access to activities, events, restaurants, shopping, transportation, a guide to local beaches, and articles geared to the Cape and Islands. If you know of a business that’s not listed in either our Service Provider Directory or our Vacation Planner, feel free to recommend them to us. Or, submit a review about any business you’re familiar with. 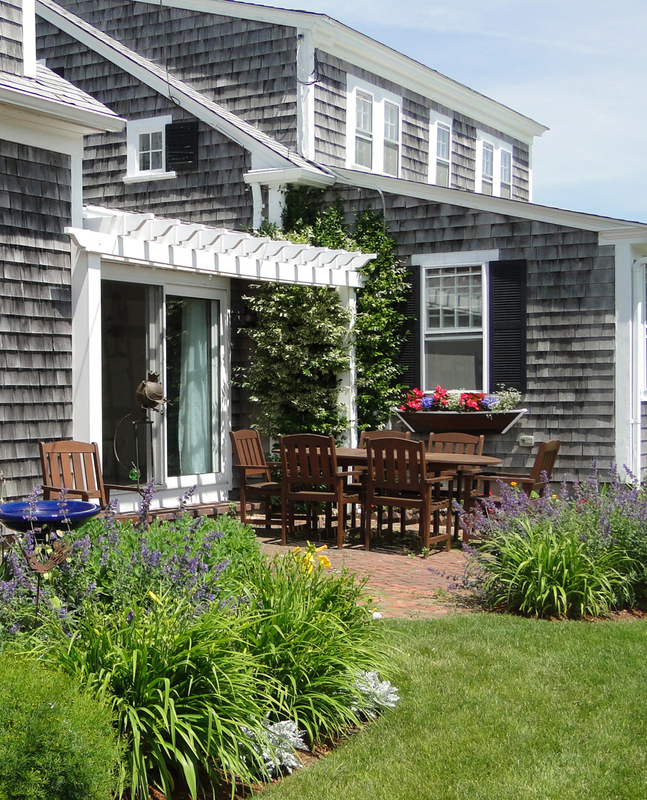 Do you have any helpful tips regarding vacation rental service providers? Hi Elizabeth! Hiring professionals will definitely save most of your time and energy. In this saved time you can also prepare for the further schedule of you work or whatever. Professionals take less time to do the same work as compared to us. Getting home clean from professional is a very smart idea because they clean home with new technologies and get each n every corner perfectly cleaned. 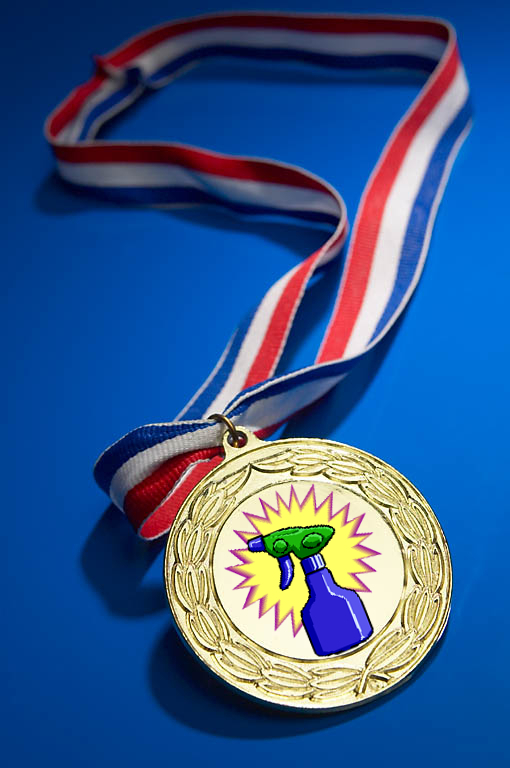 They use human friendly cleaning products that leave a house with special aroma. I agree, cleaning a vacation house is not a simple task. in fact we cant finish it within one day. that’s why its important to get some home cleaning services. Well it will cost you money but its all worth it because you can save a lot of time. Lot of services today covers everything you need, from house cleaning, repairs and maintenance. Just look for the best service provider that can help you. I do agree with your blog that we need some home cleaning professionals during or even after vacation because everybody wants to make their home clean and beautiful. sometimes people don’t have time for these purposes and they fully ignore it. I think getting the services of professionals can solve their problem because professionals are expert in their area of work and take care of our home and garden well. Specially in the summer time plants and trees needs more care and it should be done properly. Hi Elizabeth, I agree that seeking help from professional to assist you in cleaning and maintaining the vacation home is a good step. They are expert in that field so rest assured that the services being provided is at best.